♬ Most popular songs for kids from 0 to 5. ♬ Download songs Just 1 time, you can enjoy the show anytime,anywhere! even on the plane! 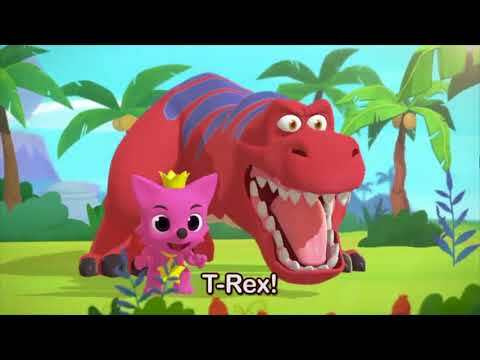 Have a magical experience with BEST KIDS SONGS!